I have already written on books earlier in this blog, but since books were my first love, even before computers entered the scene, I can obviously never write enough about them! Anyway, I especially mention them today because, for the last four days, I have been down with viral infection, and, as we all know, a viral infection cannot be “rushed” into recovery! It will simply take its own sweet time and will leave your body only when it has run through its full course! And all this while, you are stuck with a sore throat, an awfully croaky voice that makes you hate talking to anyone, and an aching body that makes you wish you could just lie in bed for eternity! So who’s your life savior in such a time? Obviously books! Just pick up a good book and lose yourself in the world of fiction! No need to irritate the rest of your family, or damage your TV set because it wouldn’t show anything other than corporatized news and all those zillions of mega soap-operas, filled with characters who have nothing better to do in life than scheme and plot against everyone they can get their hands on! Definitely not my cup of tea… and especially not when I am sick! 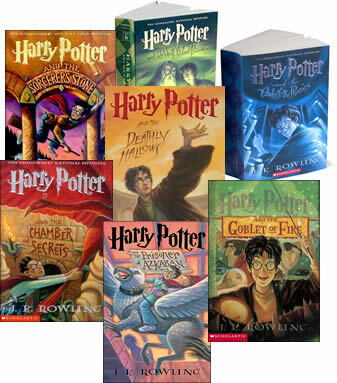 I’d rather pick up a Harry Potter book once again, or even a Lord of The Rings one if they hadn’t been in such fine print! Or the one I’m currently reading – Hands of Light by Barbara Ann Brennan. 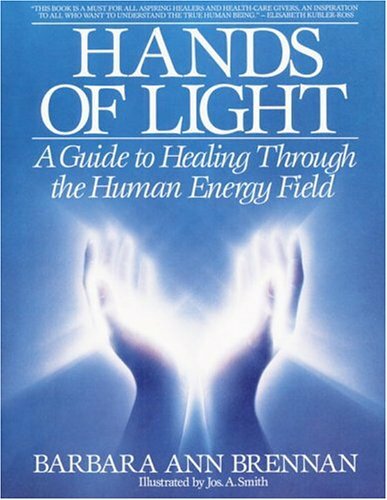 It’s an awesome book, if anybody is interested in knowing about auras, chakras and energy healing. So true. I’m off on another exciting journey now, while you guys can check out my old post on Losing Myself in Books. This is my 11th post for NaBloPoMo September 2010.